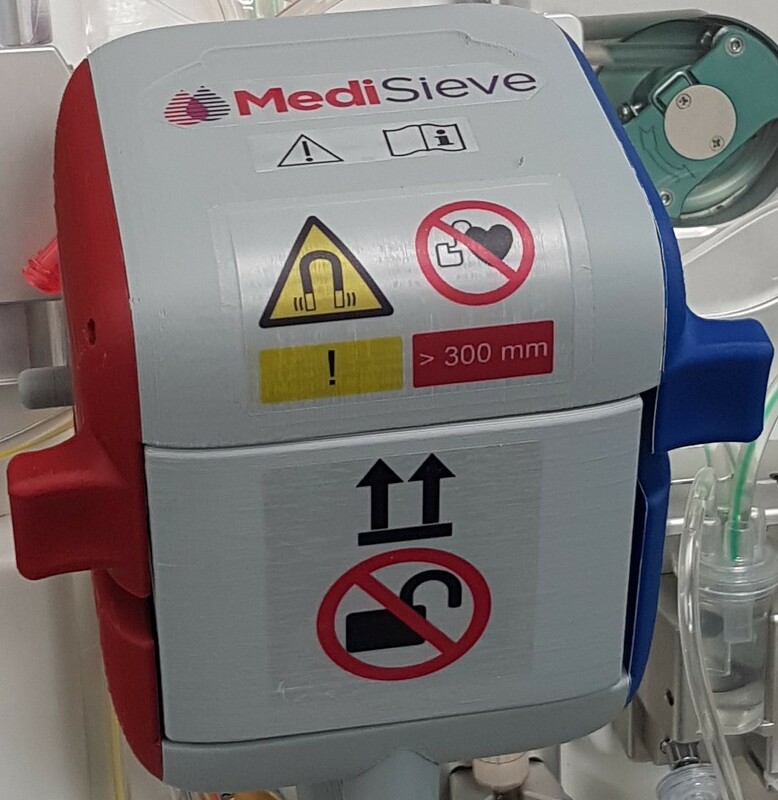 The MediSieve system is designed to integrate with existing hospital peristaltic haemofiltration pumps. These provide a number of safety features, including inlet and outlet pressure monitoring and air bubble detection. 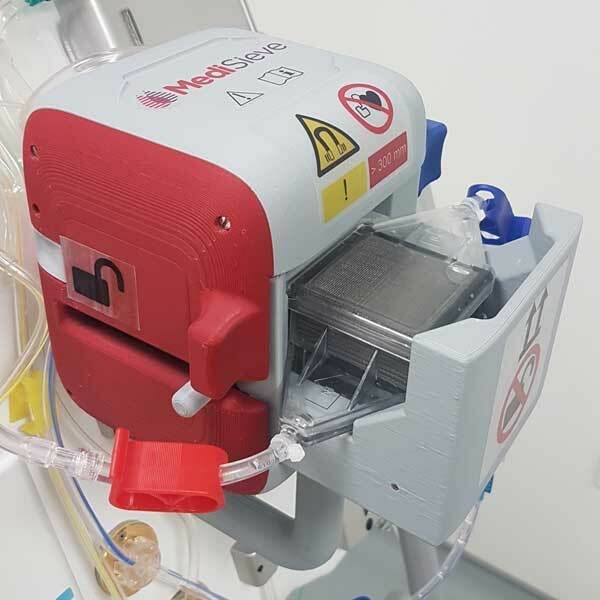 The Filter connects to suitable user-supplied blood lines which include various features such as a bubble trap, sampling ports and infusion lines. The blood lines interface with standard cannulas or catheters used for venous access. The heart of the system is the MediSieve Filter and Magnet. 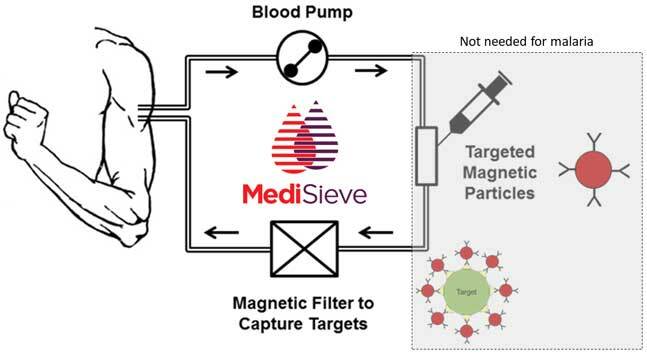 The MediSieve Filter is a single-use, disposable magnetic filter which captures and retains magnetic components; the same filter can be used for all applications. 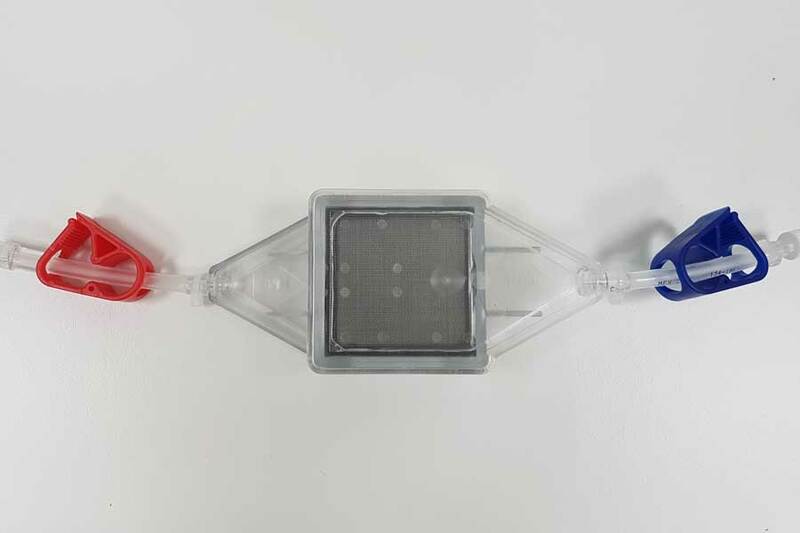 The Filter has been designed and tested in conjunction with the Particles and Magnet to enable rapid filtration of large quantities of blood with only a small volume outside the patient’s body at any given time. 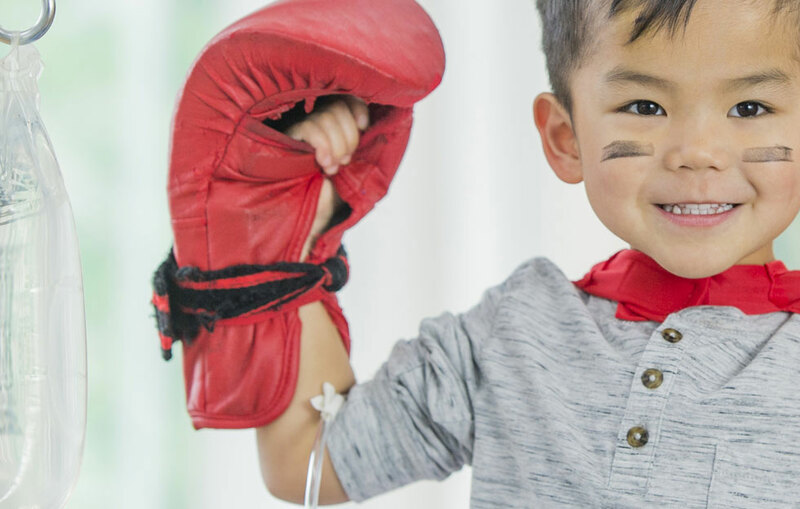 At typical flow rates, a patient’s total blood volume can be filtered in less than an hour which will allow most treatments to be performed in 2-3 hours. The key design elements of the Filter that maximise magnetic capture and filtration are patent pending. The MediSieve Magnet is an assembly of permanent magnets that generates a strong magnetic field in the area where the Filter is inserted and is housed in a protective casing which facilitates safe insertion of the Filter. The Magnet activates the Filter and is reusable for multiple treatments. 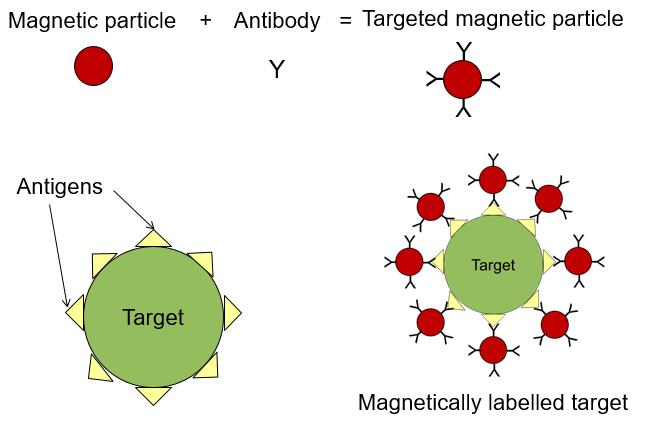 The Medisieve Particles are biocompatible magnetic particles (MP) coated with binding agents that enable them to attach to specific targets. The particle size, magnetic properties and number of binding agents are all engineered to maximize capture and removal by the Filter. What makes these Particles even more effective, and much safer from a medical standpoint, is that they do not need to enter the patient's body. Instead, they are injected into an external blood loop and, removed safely using the magnetic filter so that they are not infused into the patient.